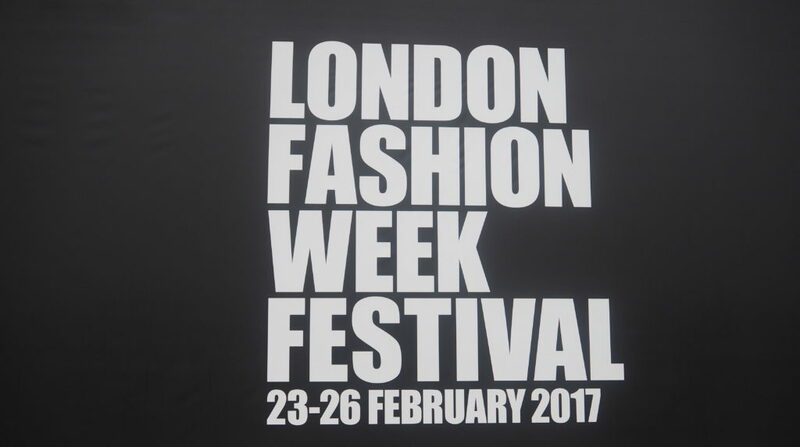 This February, after the doors closed at London Fashion Week, The Fashion Week Festival opened to the public. This season, there were four designer's SS17 collections to be shown on each of the days including designers such as Osman and Teatum Jones. Sunday's Designer was London based duo's brand, Teatum Jones. Their spring Summer 2017 collection was inspired by Glasgows social diversity and featured various collaborations between an artist and accessory brands. The collection feature lots of colour, and was very wearable as is to be expected from any RTW collection. We loved the silk printed dressed and parka's for womens wear, as well as the lady like but sporty silhouettes. Also featured were off the shoulder body's tucked into lace pencil shirts which is right on trend this season. Watch the footage captured from the show below. [playlist type="video" ids="7638"] Shop Teatum Jones at any of their stockists, see list here. For more information on London Fashion Week Festival. see here.